Executive for Hire - Devoted Enterprises Inc. Regardless of whether you need a long term solution or temporary help in you business at the executive level, we can help you! 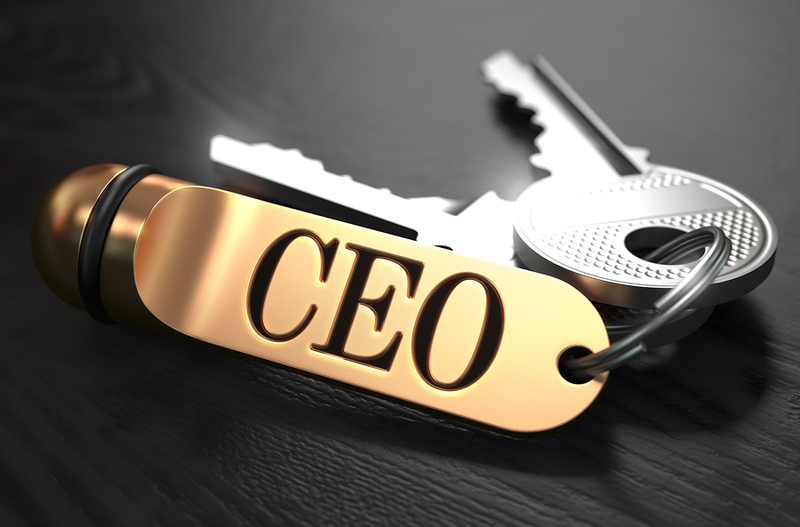 We are well versed at helping businesses in need at the CEO, COO, CIO, CMO CFO level and more. You can rest assured that your business will still move forward while you find the right long term permanent solution. We are also a great option for those folks that aren’t quite large enough to afford a full time executive in certain areas of the business but still want the guidance and direction that one provides. We can assist you either full or part time. Whatever your executive support needs are, we can assist you. Please contact us for more details directly at 952-582-4669.